We love camping as a family. There is something so relaxing and freeing just being in nature and being away from everyday responsibilities. The problem is there’s activities each one of us want to do but we have a hard time getting to all of them. So this time while planning our camping trip we decided to make a camping fun bucket list. 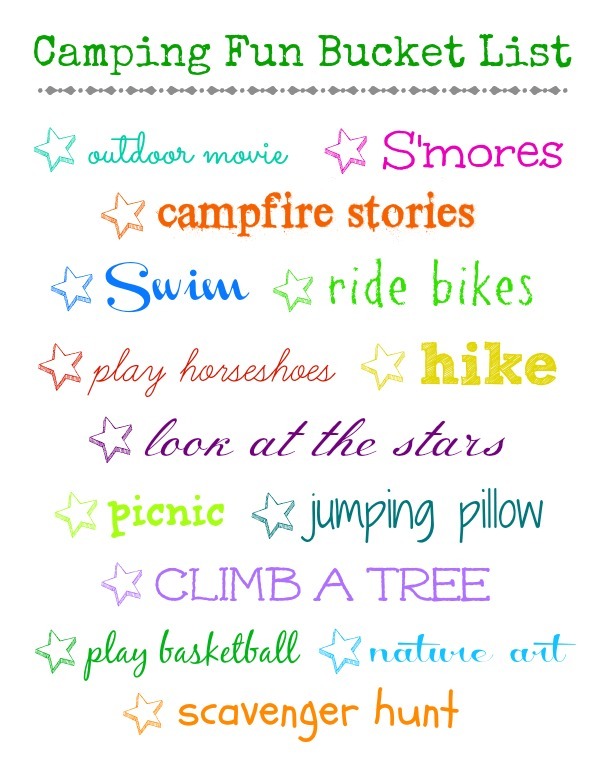 We’re going to be staying at a campground and we know what activities are available so we based our bucket list on those activities. 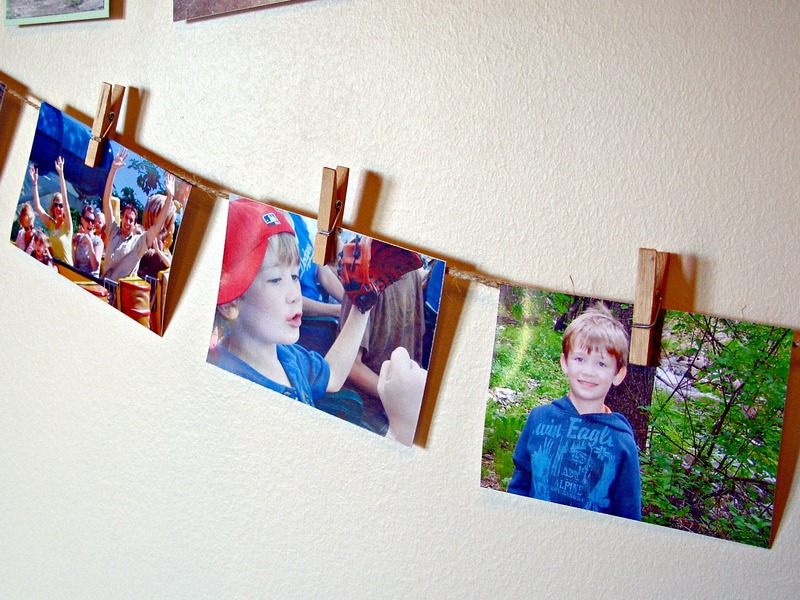 Isn’t this list and printable so fun? I can’t wait for the kids to be able to put check marks in all the stars. It’s going to be a fun filled camping trip. You might also like these other Fun List ideas.